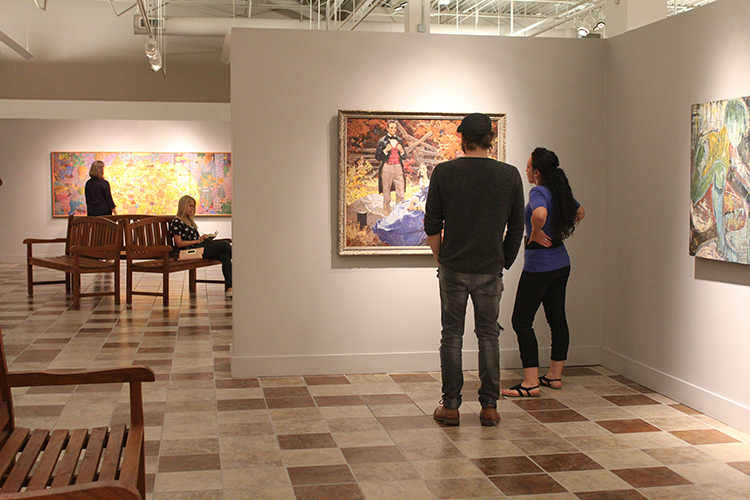 The Artists’ Gallery is a local artists’ co-op with more than 30 artist members and two guest student artists. Open Tuesday through Friday 11:30 am to 6:00 pm, Saturdays noon to 5:00 pm, and for special CVCA events and gallery walks. 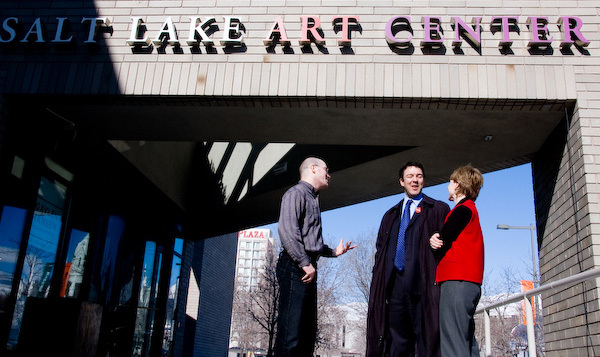 Since 1931 the Utah Museum of Contemporary Art has been Utah’s premier venue for contemporary art. Located next to Abravenel Hall in the heart of the city, the Center exhibits work by leading local and international artists. Studio 102 Gallery Chase Fine Arts Visual Room 102, USU Campus, Logan Listings15 Bytes posts press releases regarding the arts in Utah, including exhibitions, call for entries, job opportunities, workshops, art talks. 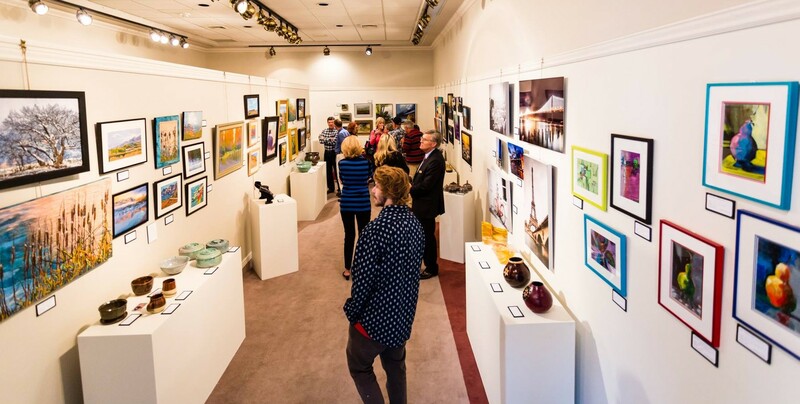 Send your press releases to listings@artistsofutah.org. Please include an expiration date for your posting.